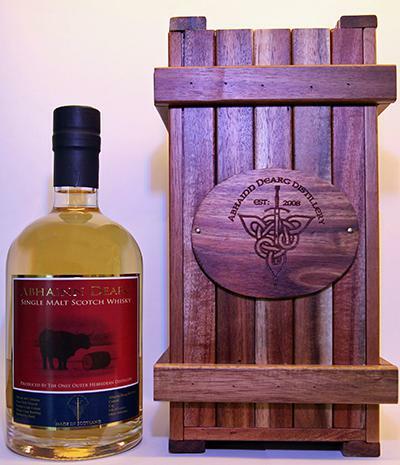 It is a 3 years old whisky that was manufactured in a harsh reality and I would say Abhainn Dearg will never be for "branded" whisky drinkers, who are comfortable to fall over each marketing stick brought into way by the big ones. 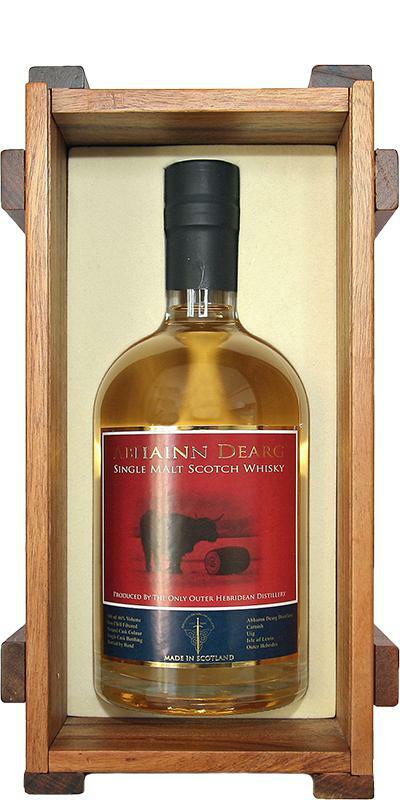 It has a definite originality and character that no other scotch has today. I am looking forward to see this whisky 15 years plus. Quite enjoyable. I dont know why everybody is bashing Abhainn Dearg, hey its just young spirit. I think this is going to be some very nice, characterfull whisky!